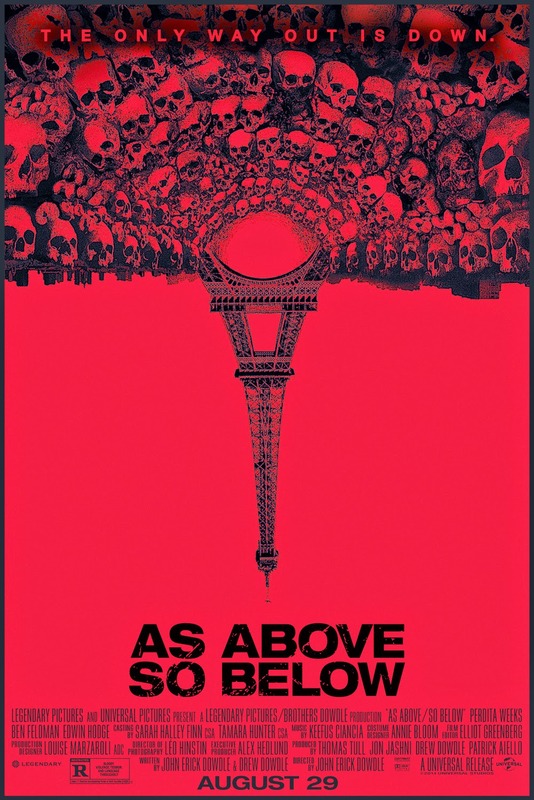 Set over the course of one night in a too-quiet house in which a satanic altar and the remnants of an infant sacrifice are discovered, The Devil’s Business charts the doomed descent of two contract killers into a web of conspiracy, blood-sacrifice and diabolism. 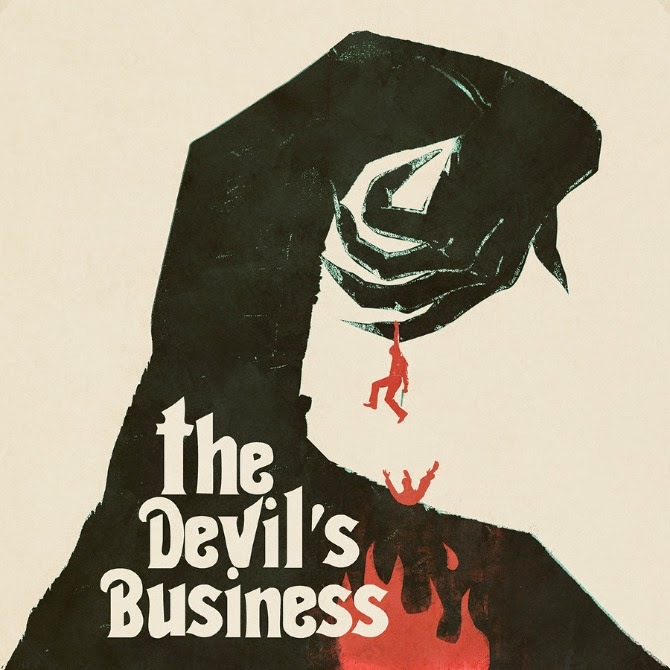 Scored by Crippled Black Phoenix front-man Justin Greaves, the music for The Devil’s Business is a suitably low-key, moody affair punctuated by moments of soaring post-rock. Greaves specialises in cinematic soundscapes – which he describes as ‘end-time ballads’ – rife with apocalyptic connotations and macabre subject matter, but always imbued with a shard of hope. Head over to Paracinema to read my article on it and listen to a track. 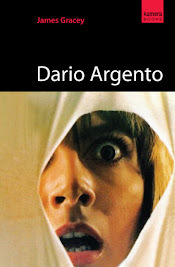 In the past when horror has bred with the musical, it has spawned oddball titles such as Repo: The Genetic Opera, Phantom of the Paradise and The Rocky Horror Picture Show, resulting in one of the quirkiest subsets of the horror genre. 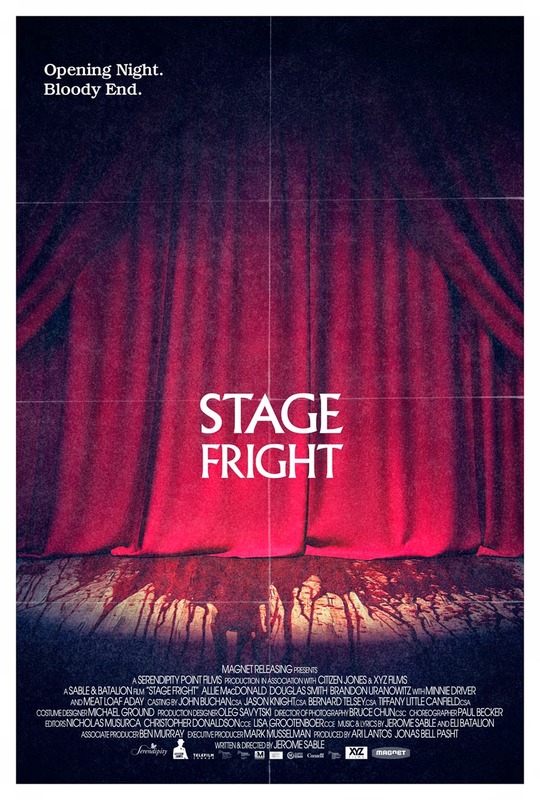 Similarly, with its admittedly ludicrous blending of musical comedy with slasher flick, Stage Fright sets itself up as an over-the-top, campy romp. Sadly, it never quite nails it. With an intriguing concept, singular location, cast of two and a highly claustrophobic atmosphere, director Stephen Manuel’s low-budget thriller initially holds much promise. Beginning as a creepy blend of James Wan’s Saw and Vincenzo Natali’s existential horror Cube, it succeeds in defying expectations by veering along a completely unexpected trajectory. The Newport Art Gallery and Library - the only place in the UK to house a rare collection of books, letters and papers belonging to the first author of modern horror, Arthur Machen (1863-1947) - could close if proposed cuts to its funding are implemented. 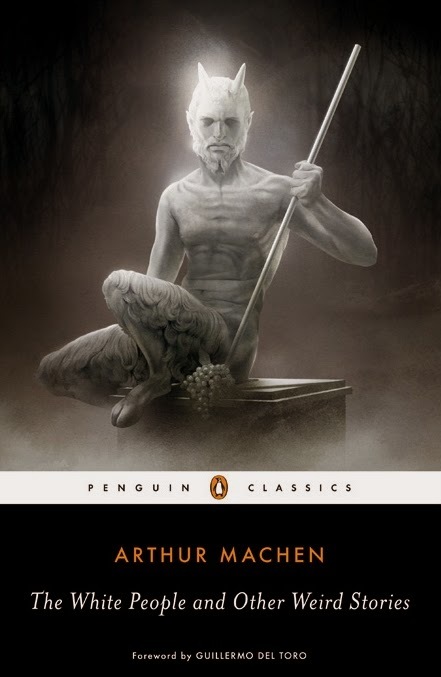 Machen, often referred to as the ‘Apostle of Wonder’, is perhaps best known as a pioneer of supernatural, fantasy and horror fiction. He has had an immense influence over contemporary horror literature (including writers such as HP Lovecraft, Stephen King, Peter Straub and Ramsey Campbell) and cinema - perhaps most obviously on the work of Guillermo del Toro, whose films Pan’s Labyrinth and Don’t be Afraid of the Dark (which he produced) tap into the very same themes and imagery of Machen’s work: the intrusion of the ancient, the mystic and the incomprehensible upon a modern society. 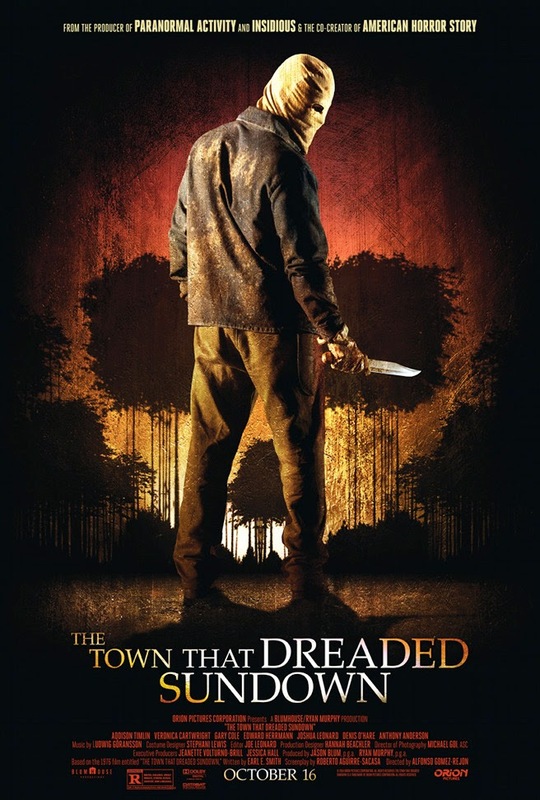 A post-modern sequel to the 1976 film of the same name, The Town that Dreaded Sundown utilises an ingenious approach to tackling its story and providing a fresh perspective for horror fans fed up with sequels, reboots and remakes. Much like Wes Craven’s New Nightmare and Book of Shadows: Blair Witch 2, it acknowledges its predecessor as a film based on 'actual events' which plagued the sleepy town setting years prior. The characters are all familiar with the back-story and indeed the original The Town that Dreaded Sundown film, clips of which appear throughout. 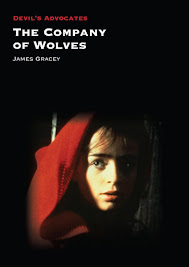 While it opts for this ‘meta’ approach it avoids smug eye-winkery and unfolds as an engrossing, creepy and extremely violent tale of a small town facing up to its dark past. Much like the zombie film, the sheer volume of found-footage horror titles, and their varying degrees of quality, has made audiences wary. The risk of experiencing tired retreads consisting of nauseating, shaky camerawork, amateurish acting and low-budget production values is reasonably high. Every so often though, one comes along that reminds you just how exciting and terrifying they can be, and how, when done well, it’s a format which offers filmmakers the opportunity to tell engaging stories in a way that makes them much more immediate and immersive.